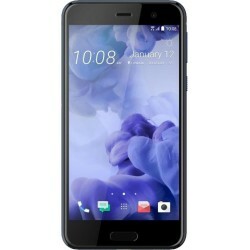 HTC U Play Android smartphone. 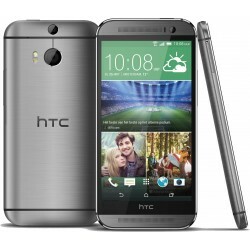 Announced 2017, January. 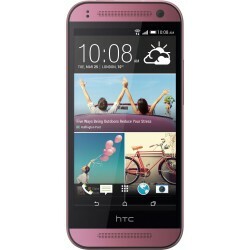 Features 3G, 5.2″ Super LCD capacitive touchscreen, 16 MP camera, Wi-Fi, GPS, Bluetooth. 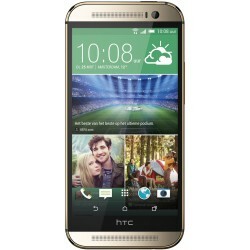 HTC one M7 with a sleek aluminum red body, a live home screen that streams all of your favorite content, a photo gallery that comes to life, and dual frontal stereo speakers for quality sound. 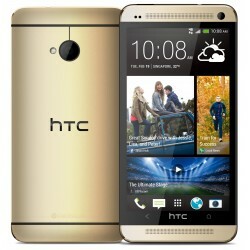 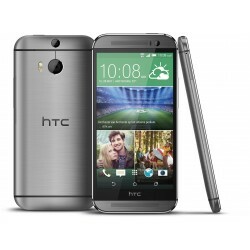 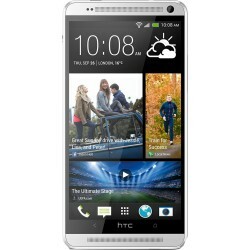 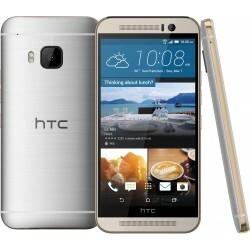 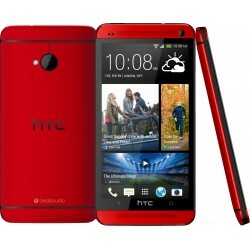 Buy the latest New and used HTC Phones from phone-swap.co.uk. 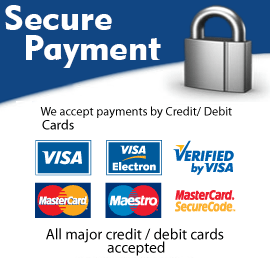 12 months warranty. 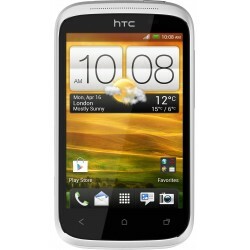 Free next day UK delivery. Used phones from phone-swap.co.uk really are the best choice in terms of value and affordability and at phone-swap.co.uk we stock a full range of quality used phones so regardless of if you are looking for the old or of the latest models to be released, you are definitely in the right place.Don’t forget, we have fresh stock arriving daily so if you can’t find what you’re looking for just give us a call or send us an email and we can let you know what is coming into stock.